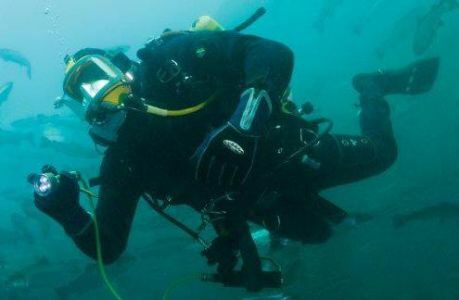 DV Diving was founded in 1991, making us the longest established dive school in Northern Ireland. 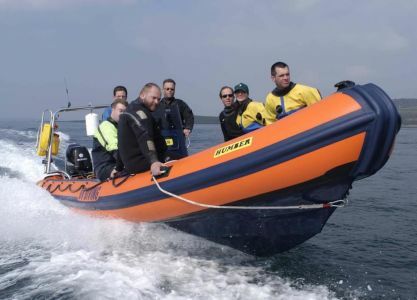 We are Ireland's only HSE approved diver competence assessment organisation and a PADI 5 star IDC dive centre! 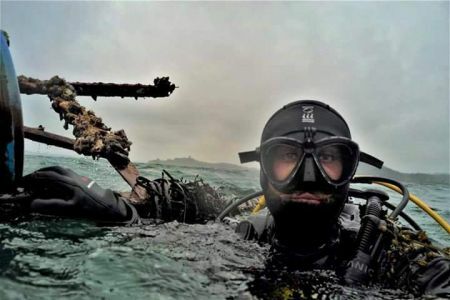 Having the most experienced professional dive instructors ensures that we bring an unparalleled level of training, as well as the highest level of safety. 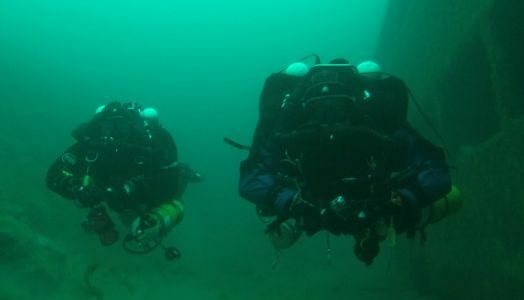 We offer courses to suit the complete beginner through to the budding professionals and technical divers. 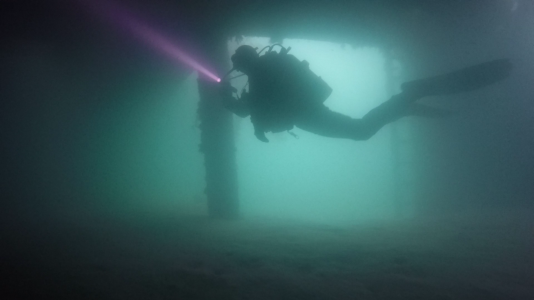 We offer all levels of PADI recreational dive courses, BSAC training, TDI technical dive training and HSE commercial SCUBA qualification. 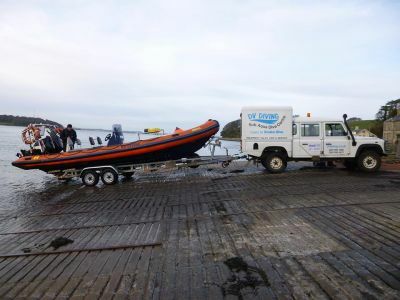 We run non diving courses like RYA Power Boat certification, First Aid at work assesments and servicing for all of your dive equipment all based near Strangford Lough, County Down, Northern Ireland.